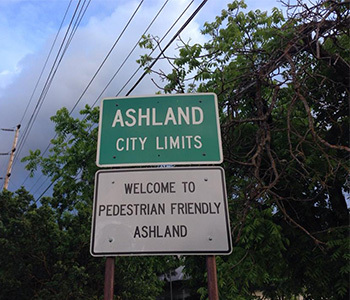 To the northeast of San Lorenzo and south of San Leandro is the census-designated place known as Ashland, CA. Ashland is a community in Alameda County with a population of 22,000. The area is largely residential with mainly single family homes ranging from modest to manorly. Ashland was formerly known as San Leandro South. Its residents are younger on average than most communities, with a median age of just over 32 years. Many are employed in the technology sector in nearby city centers such as San Francisco and earn a higher income on average. 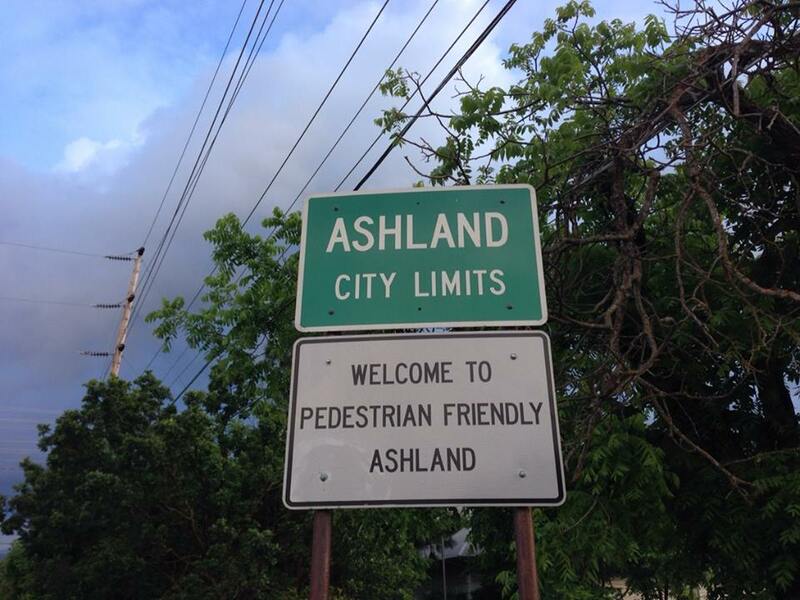 While in Ashland, be sure to take in some shopping at the Bayfair Mall, or visit one of the many sushi restaurants such as Angry Fish Sushi for some fresh cuts from the catch of the day. Wright’s Automotive Service is happy to be the choice of Ashland residents for auto repairs and service. Located just west of Ashland in San Leandro, our family-owned business is dedicated to honest, ethical auto repairs on all makes and models. We are friendly and love to give back to the community wherever needs arise.